This article is the first in a series of three, thanking all who support Everest Collegiate High School and Academy. Your donations make a difference! Last year’s 25th anniversary Gala was a true celebration of our journey of excellence. The evening concluded with our most successful “Fund-a-Need” to date, raising funds for our Fine Arts departments. We have made significant improvements in Drama, Music, and Art programs, thanks to the generosity of our benefactors. The Drama Department invested in a completely new lighting system, including a light board, LED stage lights, and LED front-of-house lights. 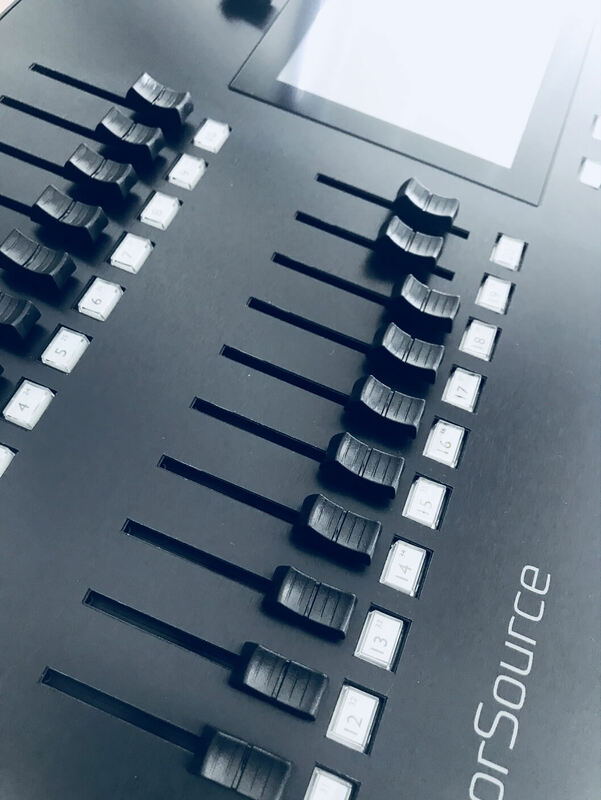 We are now able to correctly and efficiently light our productions, enhancing their creative value and presentation. 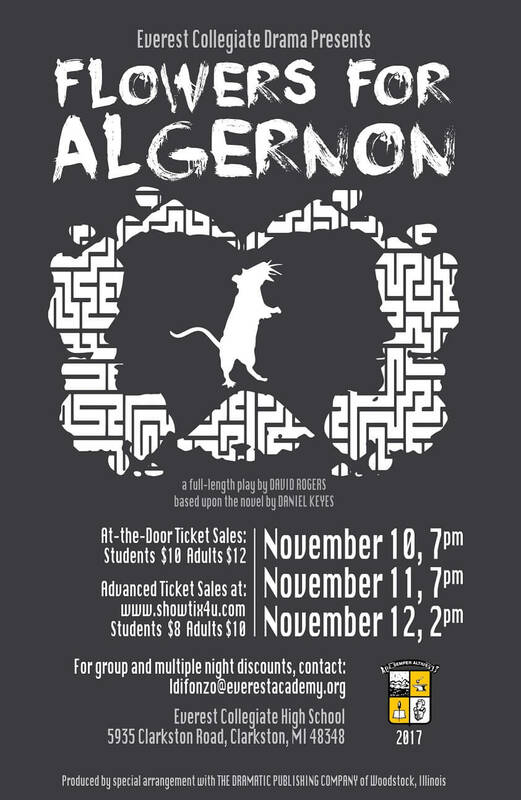 Everest families are invited to come out and see the improvements for themselves as our EC Drama Club presents Flowers for Algernon November 10-12. → EC Football Makes History: Come Support Them Friday Night!